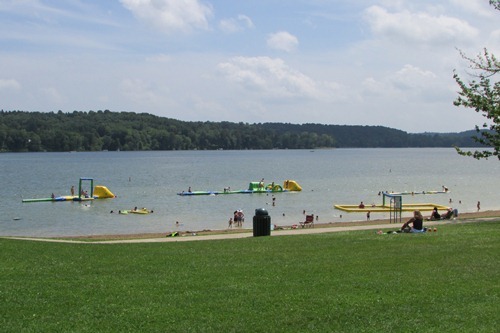 Atwood Lake Park is located in Tuscarawas County and has a lot to offer families. Spend the night camping or make a day trip like we did and enjoy the beach, playground, hiking trails and nature center. The main purpose of our day trip to was to enjoy the beach and spend the day swimming in the lake. Below are pictures from our trip as well as some tips for families planning to visit Atwood Lake Beach. 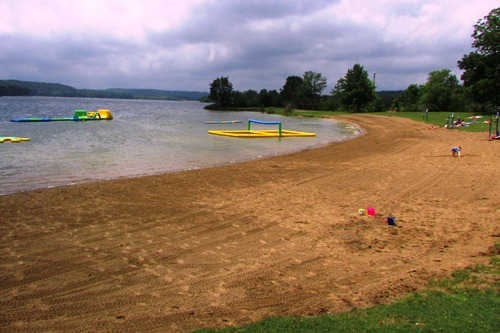 Atwood Lake has a nice sized beach and the sand was very clean and well maintained. I especially liked the grassy hill leading to the beach. To avoid getting sand in everything, we spread out our beach blanket in the grass. There were picnic tables and shaded areas as well. It was slightly overcast on the day we visited, so when we arrived we almost had the beach to ourselves! Tip: There is a very reasonably prices concessions area at the beach. You are also permitted to bring in food and drives, so you can pack a picnic lunch and snacks as well. The kids loved the inflatables that were in the water for swimmers to play on. 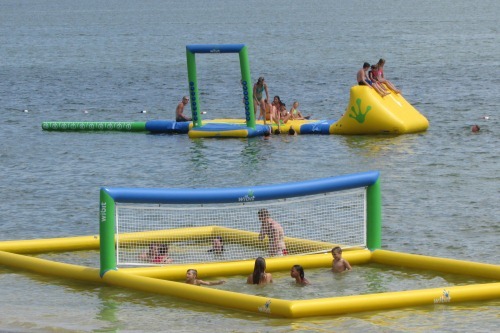 There were a number of inflatables in the swallow water, like the volleyball court pictured above. And a little further out were two large floating obstacle courses that were very fun to play on. 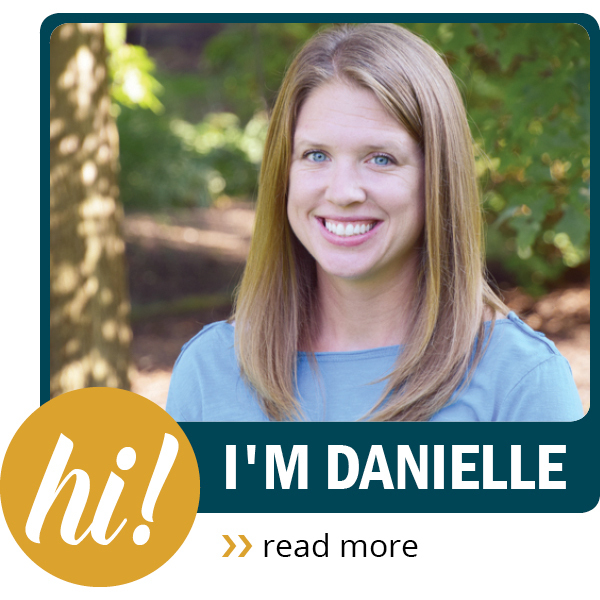 Tip: If your children aren't advanced swimmers, bring a life jacket for them to wear when they are in the lake. 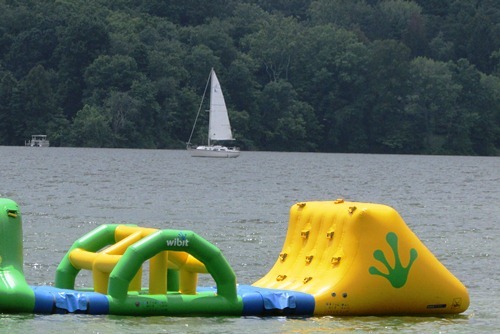 While there are 2 or 3 inflatables in the shallow water, the two big obstacle courses are father out in the deep water. While swimming, we got a change to watch some sailboats in the distance. 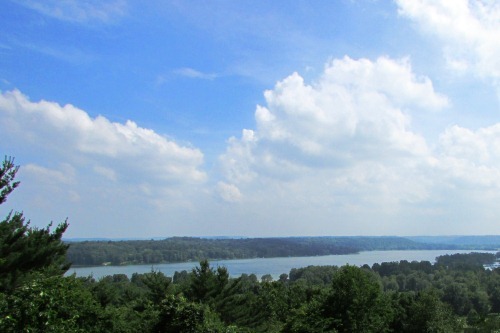 After spending a few hours at the beach, we decided it was time to explore the rest of the park, so we took a short hike to the observation tower where we got a great view of the lake. Tip: Pack some bug spray if you plan on hiking. Our next stop was the nature center to check out the various animals on display. 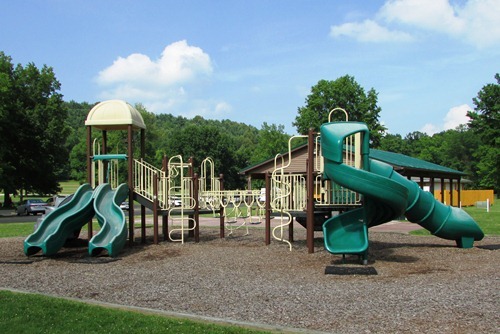 Next to the nature center there is also a nice sized playground, shelter and basketball courts. Overall, we had a great time at Atwood Lake. The 6 hours that we were there went by very quickly and we got to do so many different things. The kids want to try camping the next time we go! If your children aren't advanced swimmers, bring a life jacket for them to wear when they are in the lake. 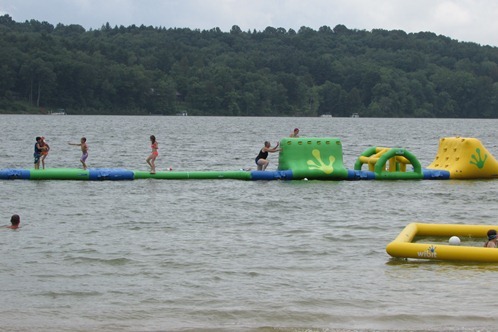 While there are 2 or 3 inflatables in the shallow water, the two big obstacle courses are father out in the deep water. Food and beverages are available at the concessions area at beach as well as in the activity center. You are also allowed to bring food into the park, so pack a picnic lunch, plenty of water and snacks to cut down on the cost of food. Be sure to get in the water with your kids. 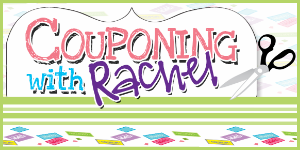 Participating is so much more enjoyable (and memorable) than sitting and watching from the sidelines! Pack sunscreen for the beach and bug spray for hiking. Bring along a camera to capture the fun. We were just at atwood lake on Sunday Feb 19,and saw they leveled the trees all through the group camping area and primitive .what is going on??? How much is it to camp here at Atwood Lake? I just made reservations for camping. we are staying 3 nights for about $100.00 each. we prefer to stay in the group camping area( even though we have just 2 trailers) so we have more area around the camp site. love that we can bring the dogs and tie them out. before you go camping, take a tour of the camp areas and then make your reservations online. we live less than 15 min from the park and go at least twice a year.